What are the Best Tips for Winter Fitness? 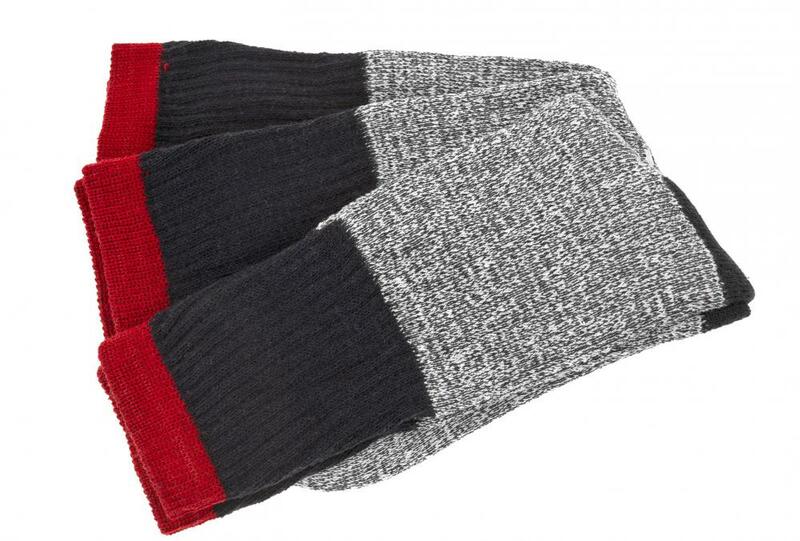 Thermal socks are often made of materials such as wool and are designed to keep the feet warm during winter. 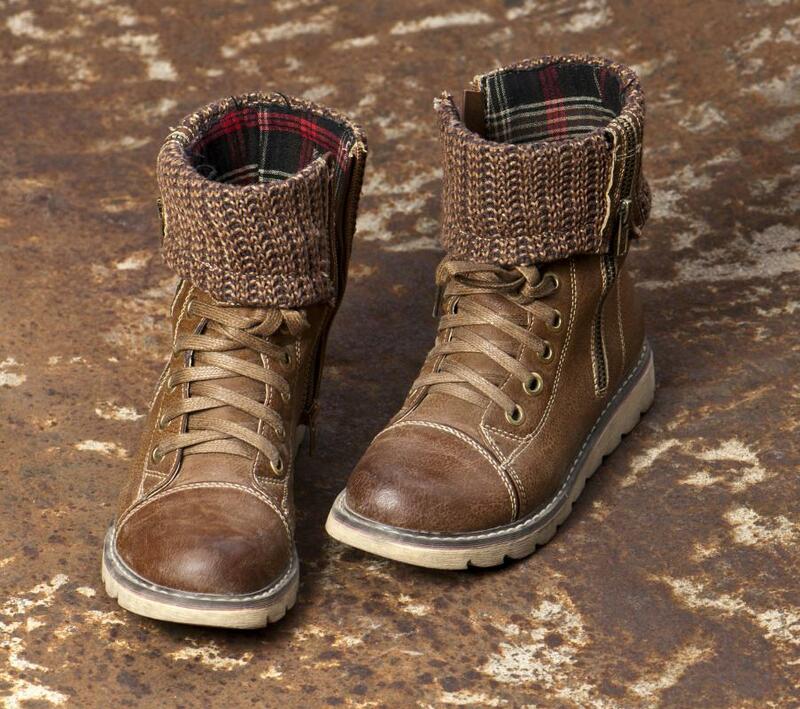 Waterproof boots can help a person's feet stay warm while running in the winter. Thick socks can help prevent frostbite. 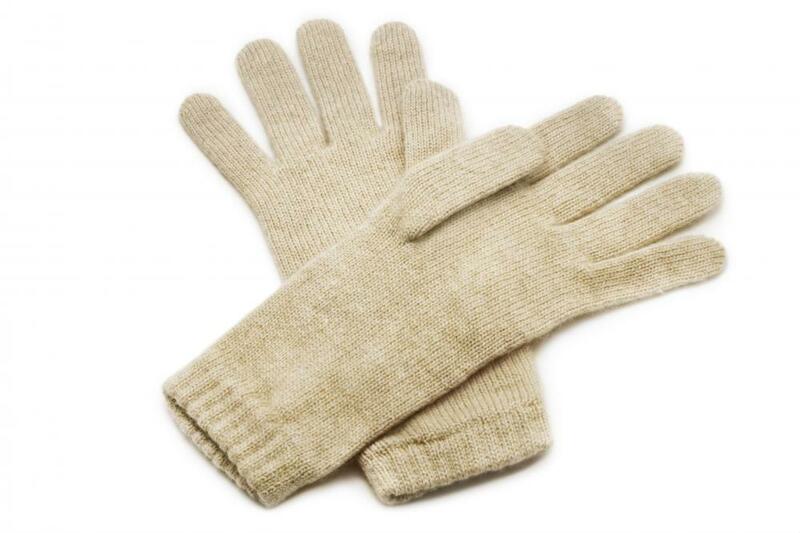 Gloves should be worn during outside winter fitness. Yoga classes are a great way to keep the muscles flexible and limber during the winter months. 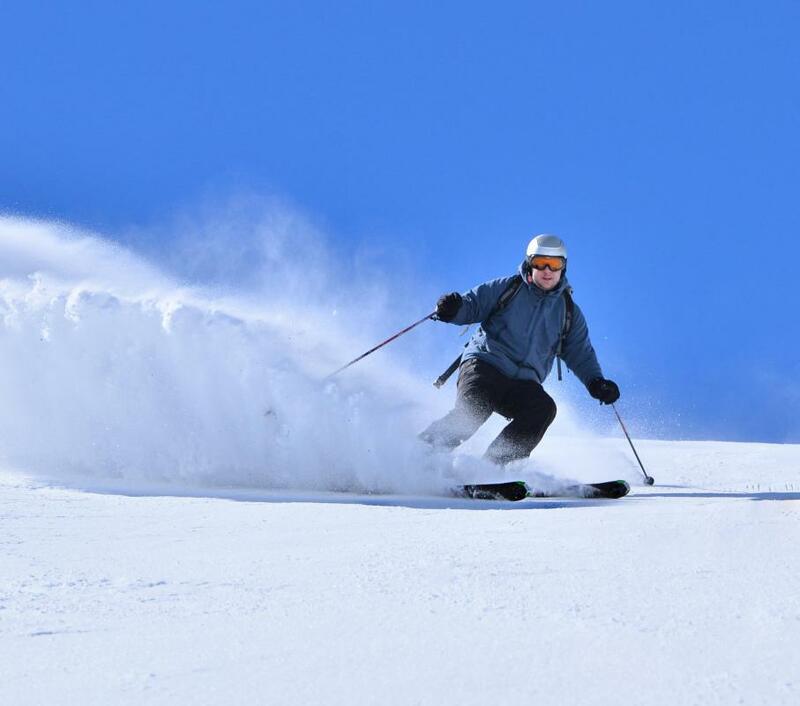 Skiing is a popular fitness activity people take up during the winter. 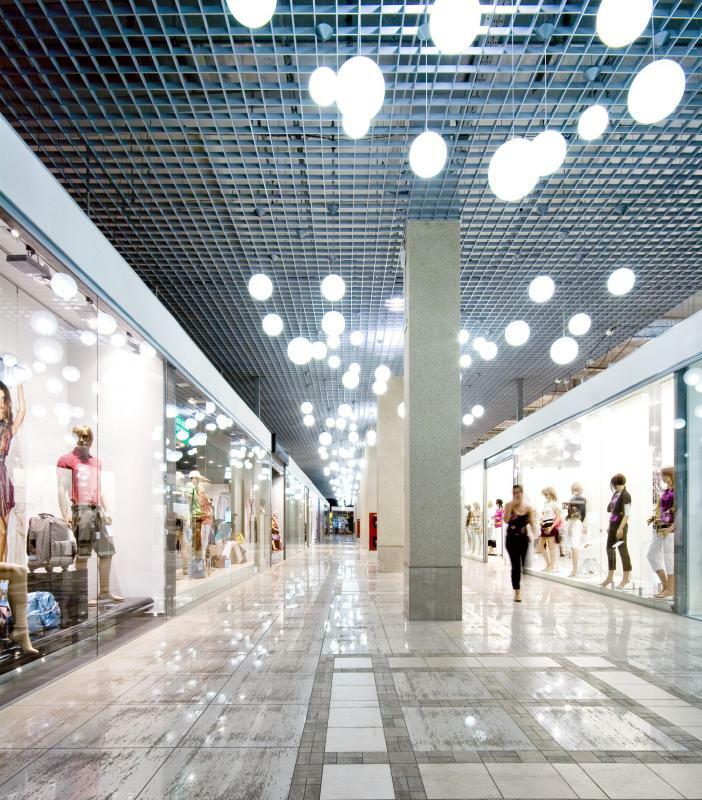 A brisk walk at an indoor mall is oine way to stay fit during winter. Fitness does not need to come to a standstill during an extreme winter, but extra precautions should usually be taken. In fact, in some situations, substitutions should be made since they can often still result in physical fitness. For example, it is advised that fitness fans take extra time to warm up before working out in cold weather. Of course, taking the weather into consideration is important in order to avoid frostbite, or even just discomfort. Finally, when it is just too risky to exercise outside, it may be a good idea to work out indoors, instead. Many people assume that stretching should be done directly before starting a workout, or they may even skip any warm-up completely. Unfortunately, failing to warm up during winter fitness routines can result in pulled muscles. This is because the muscles are usually tighter in the cold, which is not a good trait to have during a workout. Of course, some people take this to mean that they should stretch before exercising, but it is actually more helpful to perform about ten minutes of cardiovascular exercise prior to even stretching. Those who follow this winter fitness tip may find that they can stretch farther than usual after warming up with cardio, as their body is not attempting to stretch out while stiff and cold. Though cold muscles can be a problem, so can cold skin, which is why it is helpful to dress appropriately for the weather during outdoor exercise. Of course, at the start of the exercise, it is often easy to bundle up in anticipation of extreme cold, but the body tends to become hot as it works out over time. Thus, layering clothing is often a necessity for winter fitness, as this allows people to shed clothes as they become warmer. On the other hand, it is important to protect extremities from the threat of frostbite, which can be done by wearing gloves, thermal socks, and a hat so that the hands, feet, and ears stay warm. In some cases, winter fitness is best completed indoors, especially if the roads are icy or snow is still falling. Fortunately, there are plenty of exercise DVDs that offer a great workout indoors, allowing people to choose from circuit training, yoga, Pilates, and more. Of course, going to the gym is also an alternative to exercising outside, as there are typically lots of machines and weights that can be used. Finally, those in areas with extreme weather often continue with winter fitness by walking briskly inside local malls, which may be particularly desirable to those who want to get out of the house while also avoiding inclement weather. How do I Safely Ride a Bike on Ice? What are Different Types of Fitness Routines? How do I Choose the Best Fitness Equipment Manufacturer? How do I Choose the Best Fitness Class?